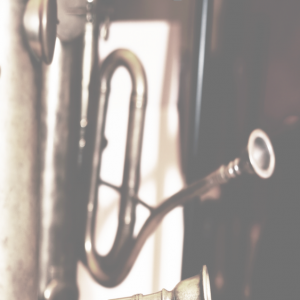 An overview of the history of brass instruments, and their technical and musical development. 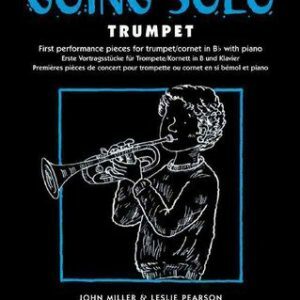 A fascinating book, copiously illustrated, that traces the evolution and colourful performance history of the trumpet. 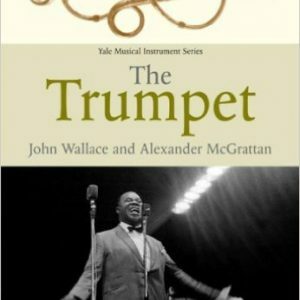 The authors, John Wallace and Alexander McGrattan chart the introduction of the trumpet and its family into art music, and its rise to prominence as a solo instrument, from the Baroque 'golden age', through the advent of valved brass instruments in the nineteenth century, and the trumpet's renaissance in the jazz age. Melodrama, sentimentality and sheer cockney cheek: the Victorian era was a period of extremes. 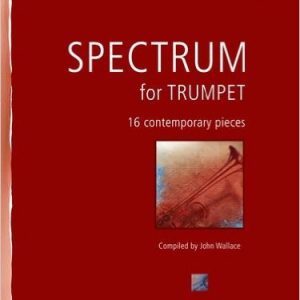 This collection of solos recreatess the spirit of a lost age with the intermediate trumpeter in mind. 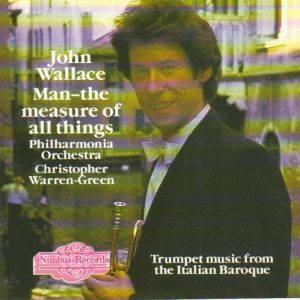 On its original release label, Nimbus Records, this CD recording combines a selection of striking compositions from writers of the Italian Baroque era with the unique sounds of John Wallace and the Philharmonia Orchestra, conducted by Christopher Warren-Green. Presenting works from Monteverdi, Torelli, Albinoni, Vivaldi, Francheschini, Purcell and Bononcini. 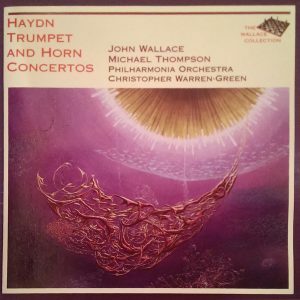 An innovative recording, released on The Wallace Collection label, presenting significant works for lesser known ensemble combinations from Hindemith, Janacek and Vackar. 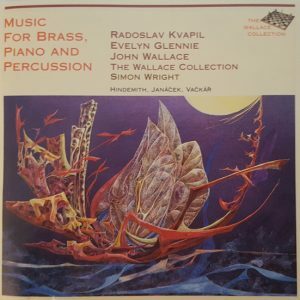 Titles included for ensembles such as trumpet, percussion and keyboard; piano, brass and harps; and piano (left hand) and wind ensemble. 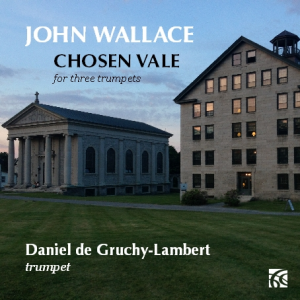 Chosen Vale is an exciting and challenging work for three trumpets in three movements. This recording is performed by trumpet prodigy Daniel de Gruchy-Lambert as a multi-tracked innovation. This purchase is for all three movements as individual downloadable music files, available after payment clearance. 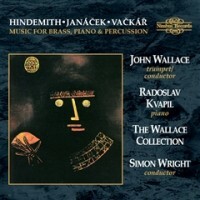 An innovative recording, on its original label of Nimbus Records, presenting significant works for lesser known ensemble combinations from Hindemith, Janacek and Vackar. 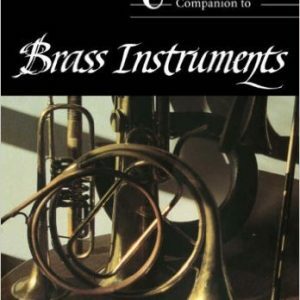 Titles included for ensembles such as trumpet, percussion and keyboard; piano, brass and harps; and piano (left hand) and wind ensemble. 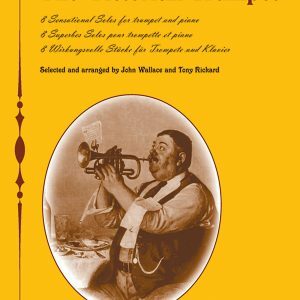 A comprehensive tutor book to the ophicleide written Anthony George, the leading UK expert on this much under played instrument. 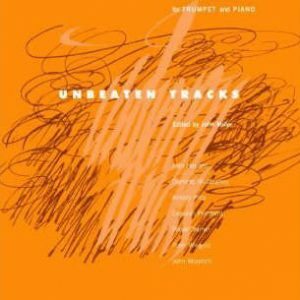 The ‘Unbeaten Tracks’ series has made a profound mark on the music world with its volumes of specially commissioned pieces for intermediate-level players.